And someone finally made this for men. Smaller than a box of tic-tac’s yet definitely packing a punch. Like all things that come in a tin, the packaging channels some old school charm like a good ol’ tin of strong chalky mints. 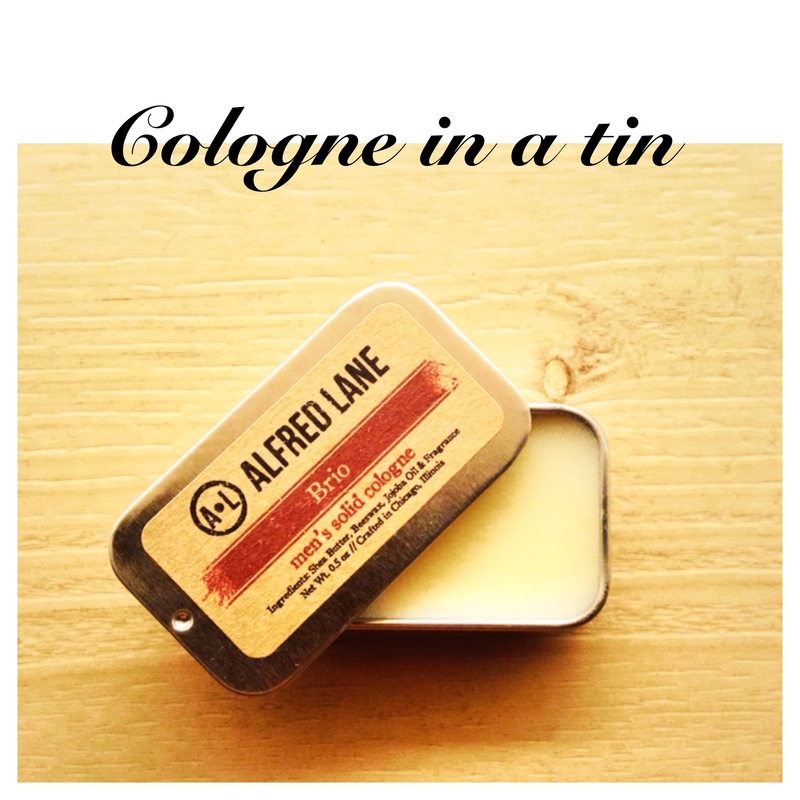 According to information on afredlane.com, the founders Archie Jeter and Rafael Hernandez started Alfred Lane in 2009 and sought to recreate a product that elevated the essence of the true modern man. The products are handcrafted in Chicago, Illinois and with suppliers sourced from the USA. The cologne-in-a-tin “test-driven” here is named Brio. Stated on the packaging itself were the terms: Vigor and vivacity. I’m not quite sure I felt that but I definitely appreciated the scent. Woody. Musky, Spicy. Just the way it was described and just the way I feel a modern gentleman’s cologne should be. Solid perfumes are typically produced in very small quantities and hence often, they end up being collectors’ items. They are also known for the longevity of the scent – just think of it as a bottle of fragrance shrunken down into a bite size morsel. In this case, the Brio does not really last that long as initially expected. Re-application is necessary after about 3 to 4 hours. However, this proved to be no hassle at all due to its handy pocket size. It’d fit right into the pocket of your jacket and a weight that’s negligible. To apply, dip or swirl your finger in the cologne and apply it to pulse points. This simply means literally points on your body where there is a pulse, such as the inner side of your wrist, and behind the ears and neck. The reason is simply because pulse points generate body heat and that helps intensify the fragrance and diffuse/amplify the scent. He Grooms’ recommendation is to source for a bottled fragrance that’s similar to your final choice of Alfred Lane’s solid cologne, and to then use the solid cologne as a handy touch up on occasions where it may not be practical to bring along the entire bottle of fragrance. Posted on April 12, 2014 April 11, 2014 by hegrooms	This entry was posted in Reviews and tagged alfred lane, australia, beauty, cologne review, hong kong, how to, how to use solid cologne, indonesia, malaysia, men's cologne, men's fashion, men's fragrances, men's grooming, men's perfume, men's solid cologne, men's SS14, new york city, nyc, outfit of the day, perfume review, philippines, singapore, singapore men, where to buy men's cologne. Bookmark the permalink.